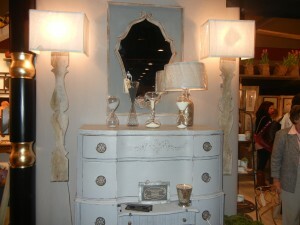 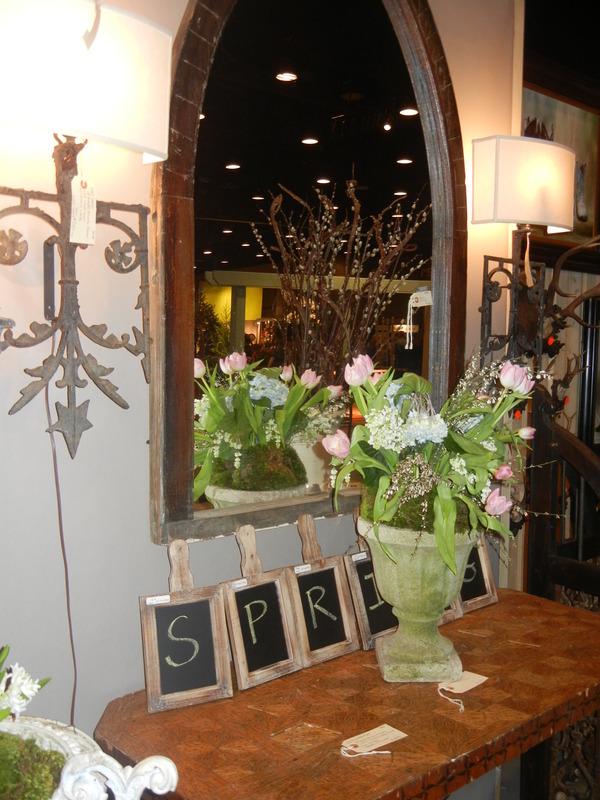 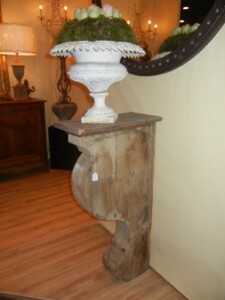 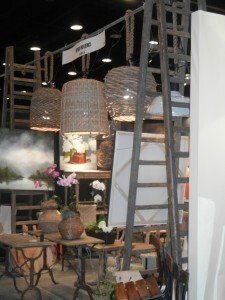 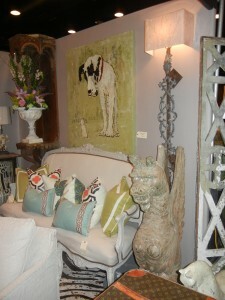 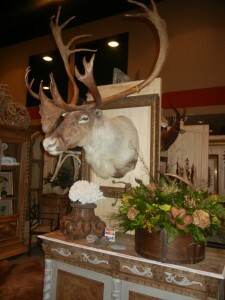 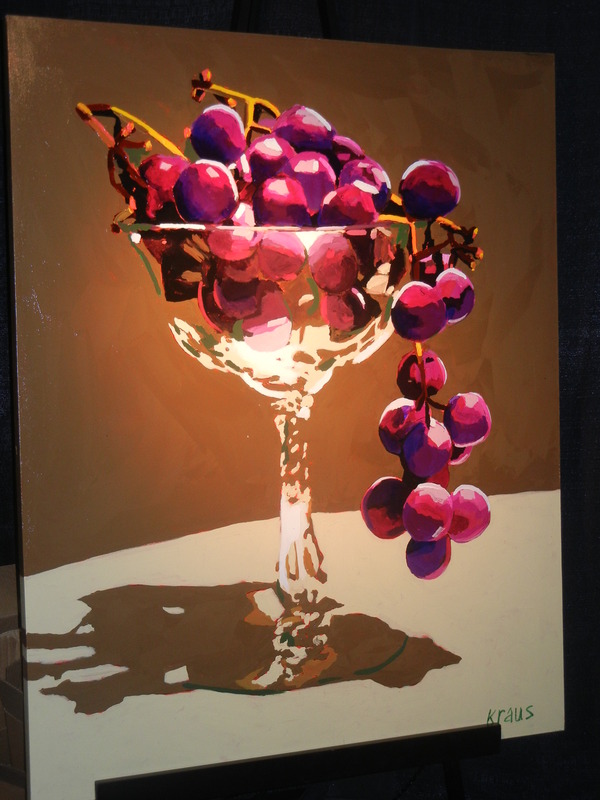 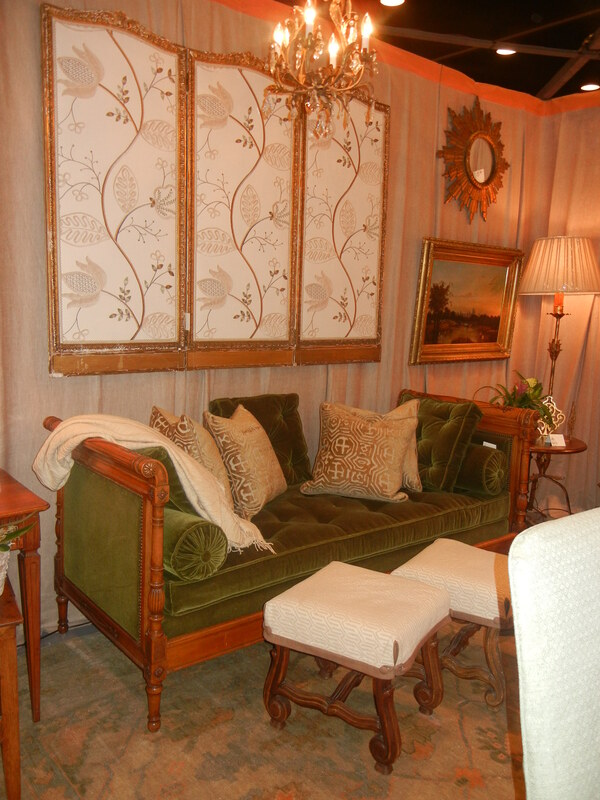 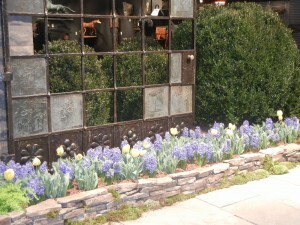 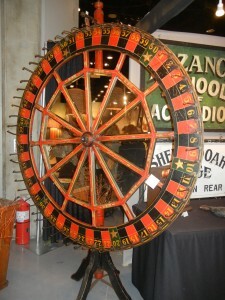 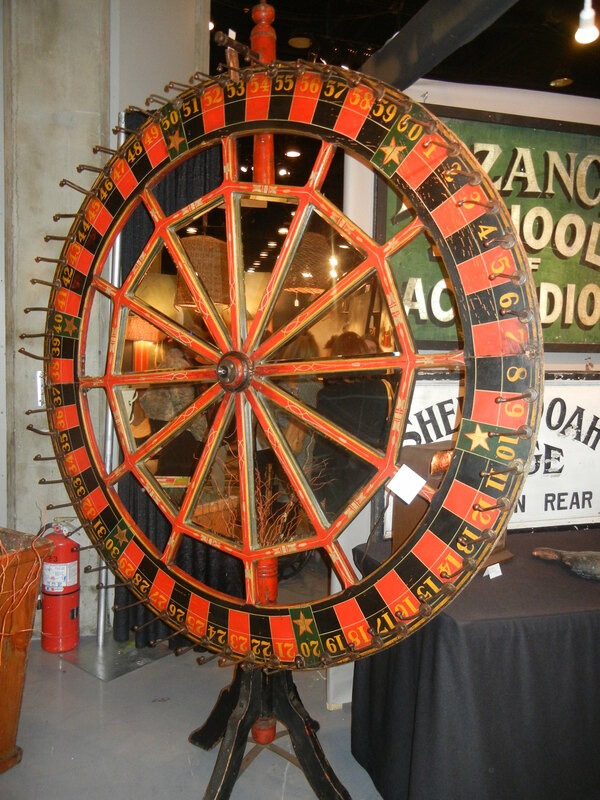 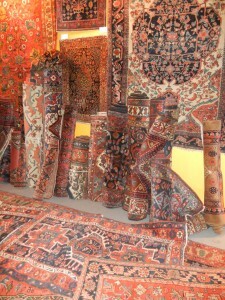 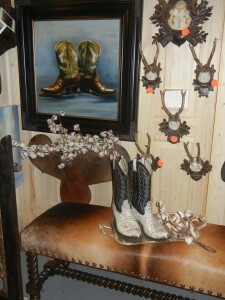 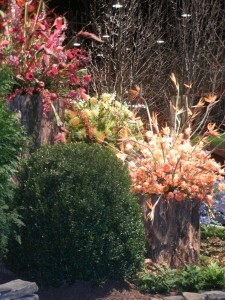 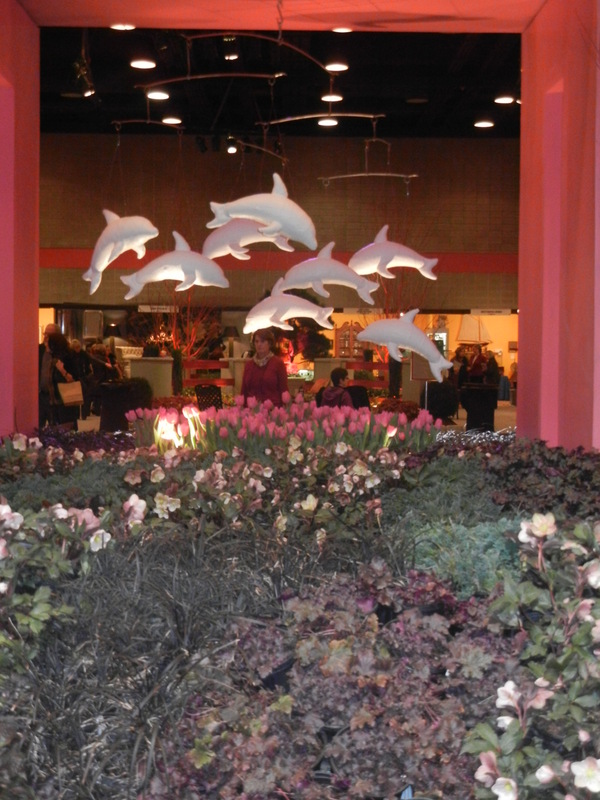 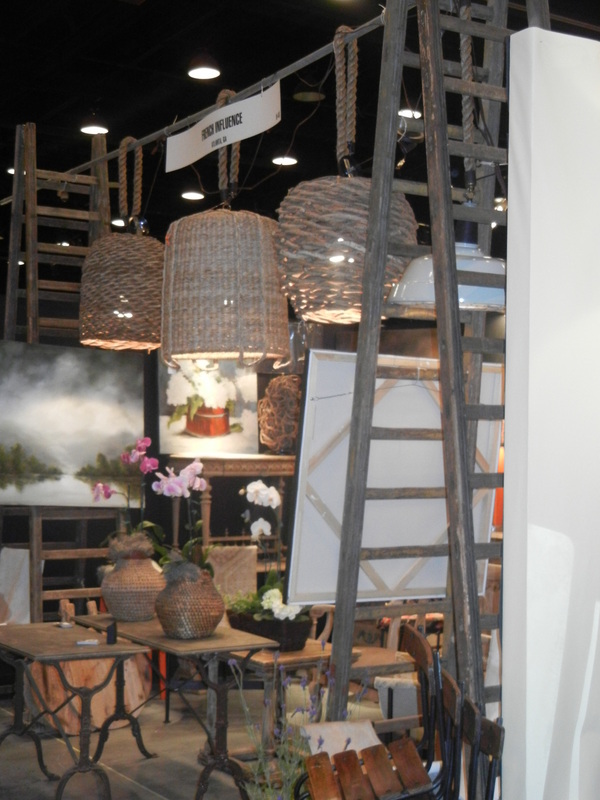 The 2012 Antique & Garden Show in Nashville was a delight to all the senses. 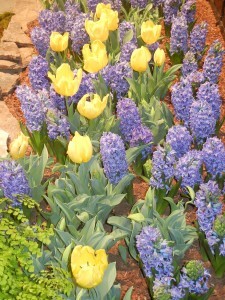 From the moment I walked into the building I smelled the intense and intoxicating floral fragrances displayed en mass. 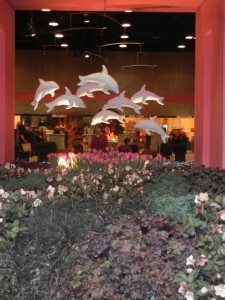 The entrance was bright and colorful with an odd sense of whimsy. 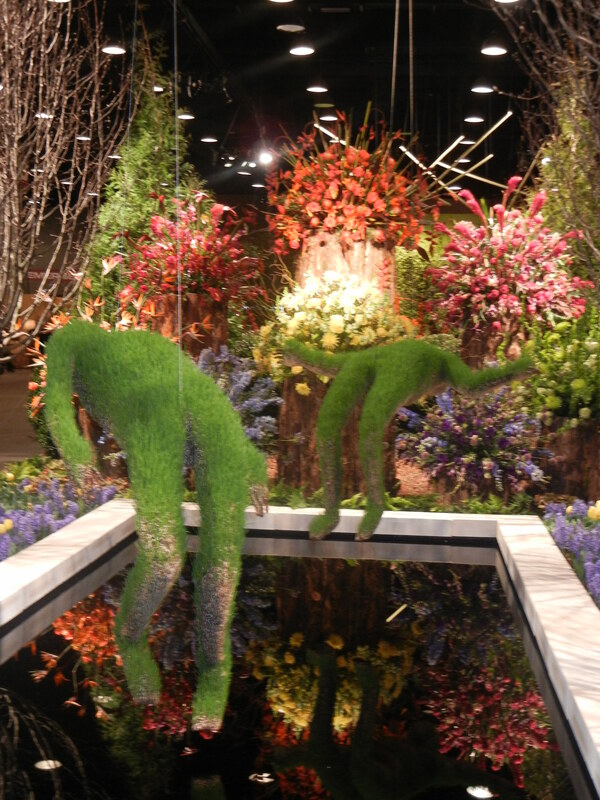 Artist Mathilde Roussel specially created the exhibit with human forms made from planted wheat grass. 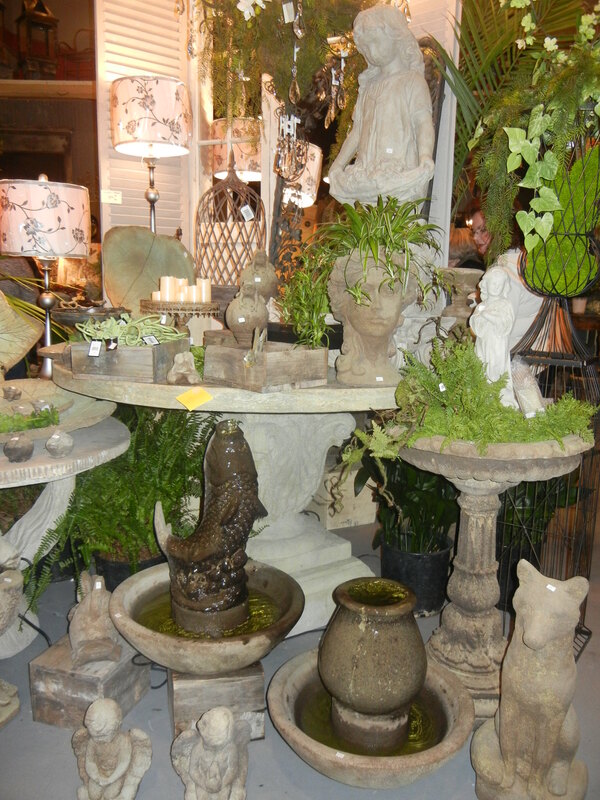 The displays of antiques, lighting, accessories, rugs, plants and garden sculptures were exciting and interesting to browse, along with all the other home and garden luxuries. The show does a tremendous job introducing us to the first taste of Spring, even while it is snowing outside and 30 degrees! I heard a fabulous lecture by Interior Designer Miles Redd whom I will blog about this week! This entry was posted in Antiques & Garden and tagged antiques, Art, garden, interior design, landscape, Lighting, Rugs, sculptures. Bookmark the permalink.